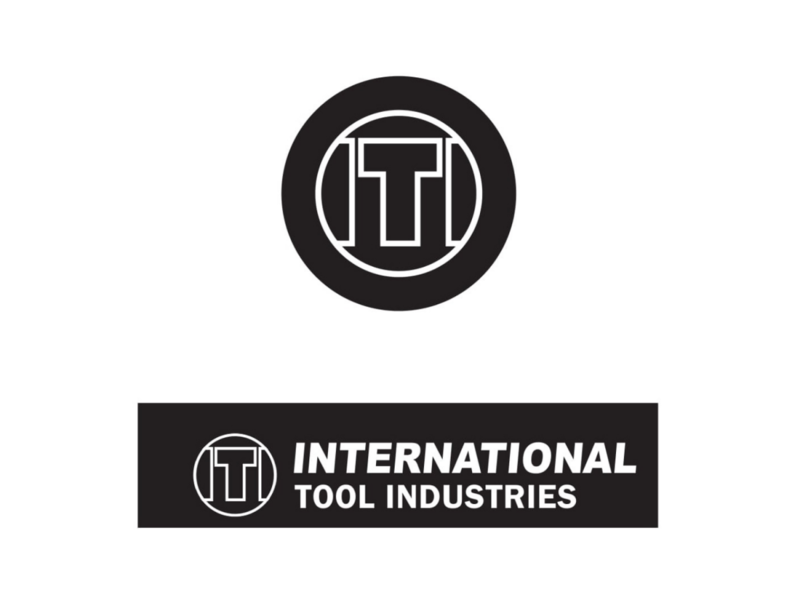 International Tool Industries is known for high quality tools and hardware products at excellent prices. 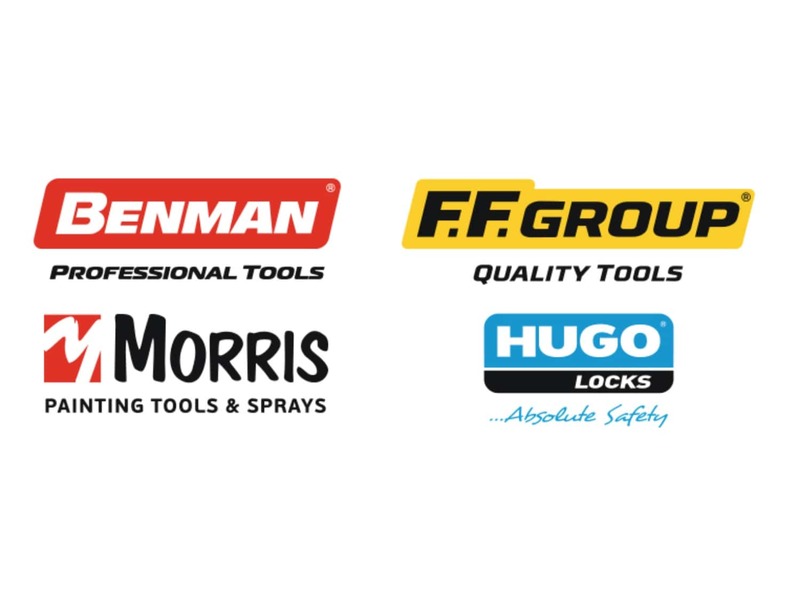 We have four main brands: Benman, FF group Quality Tools, Hugo Locks and Morris painting tools and sprays, consisting of 5,500 lines. 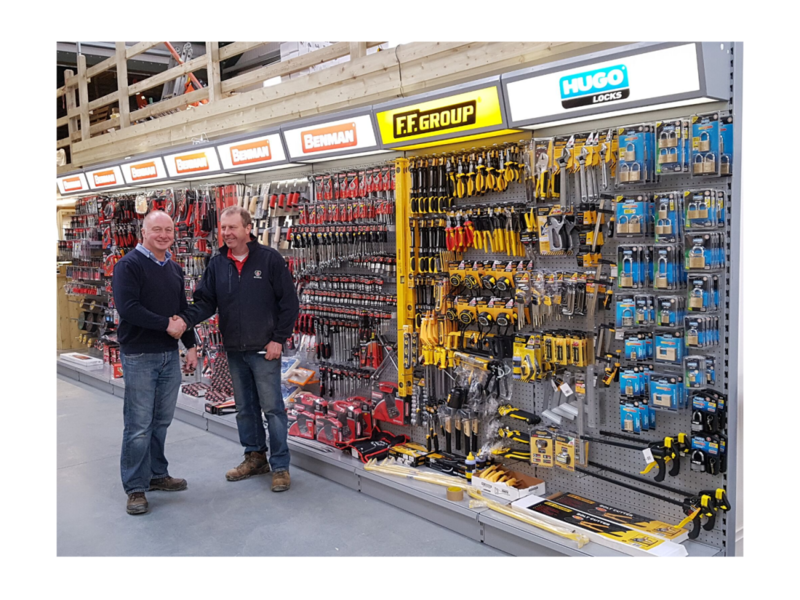 Our local warehouse in Ireland offers 24 hr turnaround time.